Homeowners, tenants and landlords are responsible for maintaining safe, clean, and attractive properties. Code Compliance fines may be avoided by properly maintaining a property. Click here for more information on property maintenance responsibilities. Tenants and property owners are responsible for maintaining safe, clean, and attractive properties. Costly Code Compliance fines may be avoided by properly maintaining a property. Landlords and tenants are responsible for maintaining safe, clean, and attractive properties. In most cases the property owner is financially responsible for all Code Compliance fines, even when if the violation is caused by the tenant. 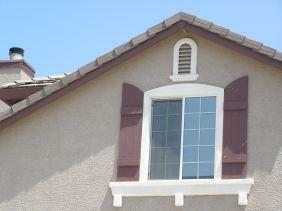 Homeowners are responsible for maintaining safe, clean, and attractive properties. The following information is provided in an effort to help you understand some of your property maintenance responsibilities. Costly Code Compliance fines may be avoided by properly maintaining a property. What are some of My Responsibilities as a Homeowner?